GREEN REID (REED) (1809 – aft 1860) was born in Oglethorpe County, Georgia the son of Jacob Reid and Elizabeth (Mary) Staton. Green lived his early years in Oglethorpe County, with his parents and siblings working the fields of cotton and tobacco. He first appears as a taxable adult in 1830 living in the Falling Creek Militia District. Green is listed as the 102nd entry on the registry and is noted as having one other taxable male, possibly his father Jacob, at his residence. In that same year, Green’s brothers Reuben and Bailey are each listed separately on that same tax registry; Reuben as the 108th entry, and Bailey as the 109th entry. Interestingly, Reuben and Bailey are both noted as having one additional taxable male living at their respective residences at the time the tax was reported and collected. Neither Green, nor his brothers Reuben and Bailey, are listed in the 1830 Census in Oglethorpe County by name. We assume that they were either missed by the census taker, or that at the time the census was taken they were living with another adult, possibly their father Jacob, who is listed as a head of household in that year with sufficient adult males to account for their presence. 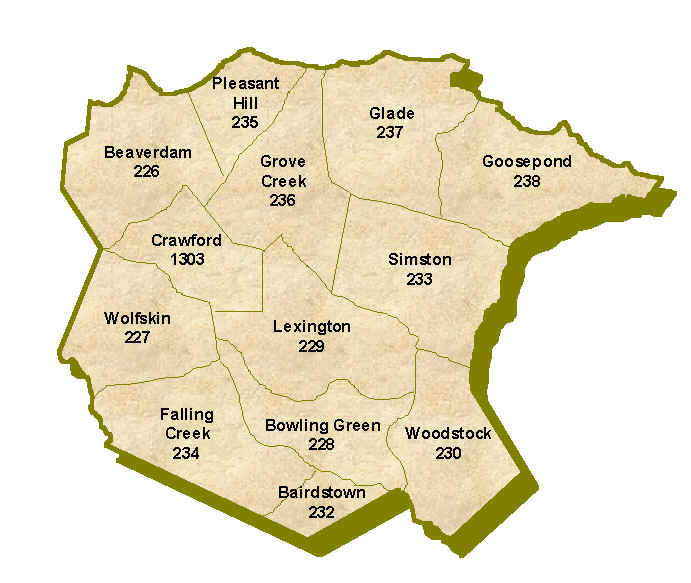 Green is noted by name on Oglethorpe County tax registries in 1833 and 1834. We’re not certain what took him there, but by 1836, Green was living in Meriwether County, Georgia where he married Ann Abney on 25 Dec 1836. We’re not certain where they live for the first few years after the marriage, but they do appear in the 1840 Census living in Meriwether County with their first two children, daughter Elizabeth and son James. By 1850, Green and Ann had moved on to Russell County, Alabama where they were living with their five children of record – Elizabeth, James, John W., Joseph, and daughter Frances. Green is listed in that census as a farmer with the value of his land at $500. The value of the property indicates that Green had a respectable sized farm and was somewhat well established. By July of 1860 at the time of the census, Ann is noted as living in Chambers County, Alabama. Inexplicably, Green is absent and Ann is listed as the head of household. The taxable value of their property is listed as $300. All of Green and Ann’s children are living in the home at the time, including one additional son, 9 year-old William. Ann is expecting another child at the time of the census, and by the fall of that year their last child of record, son John, is born. We don’t know why Green was absent at the time of the 1860 Census. We do know that he enlisted in Confederate service in the summer of 1861 while living in Chambers County, and that he died while in that service. Ann remained in Chambers County after the war, living with her children, as evidenced in a special census taken in 1866. By 1870 Ann had moved to Beulah Lee County, Alabama where she lived with or near her children until her death. We have made an important connection to a Reed family member living in Chambers County, Alabama that has shed new light on Green’s posterity. Debra Reed Wilson is a great, great granddaughter of Green Reed. She was born and raised in Alabama, and is very familiar with many of the details of the Green Reed posterity. Elizabeth Reed (1838 – Unknown), no record of marriage. James Reed (1840 – Unknown), married Georgia Anne Williamson 20 Feb 1868 in Chambers County, Alabama. John W Reed (1842 – Unknown), married Laura Jossie Rambo in 1868 in Chambers County, Alabama. Joseph Reed (1846 – Unknown), no record of marriage. Frances Reed (1848 – Unknown), no record of marriage. 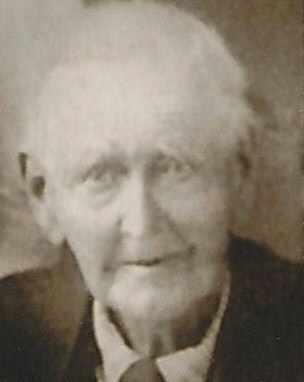 William Reed (1851 – 1914), married Martha Ann Wood in 1872 in Beulah, Alabama. John Reed (1860 – Unknown), no record of marriage. Green Reid went into civil war 16th Alabama Infantry Reg. There were so many battles I think he was killed in one of those. I have not yet found which battle claimed his life.